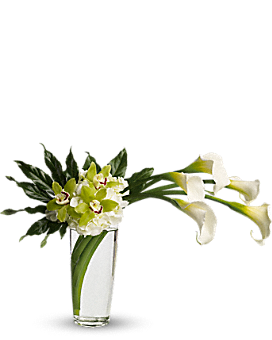 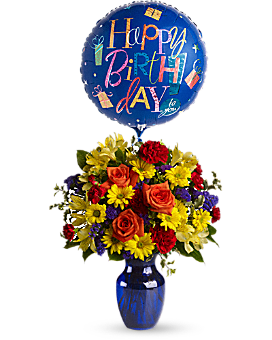 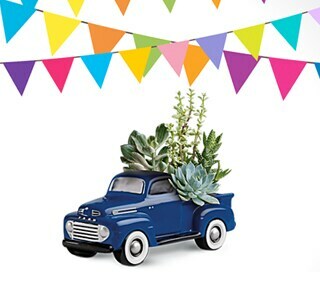 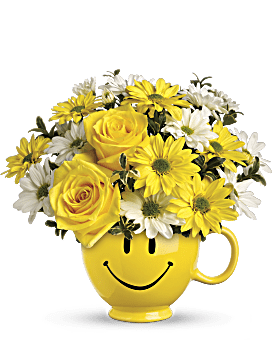 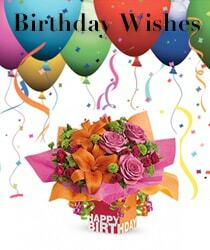 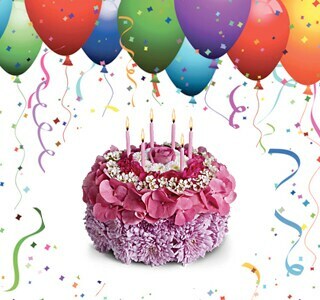 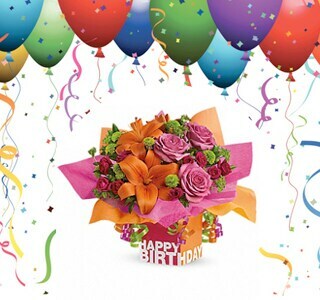 Norton's Flowers & Gifts are experts at making birthday celebrations a hit by offering same day hand delivered flowers sure to bring a birthday surprise that will make them smile! 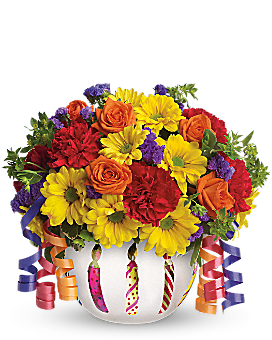 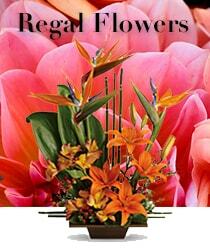 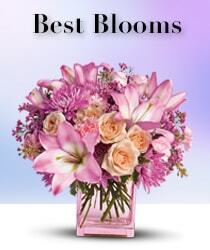 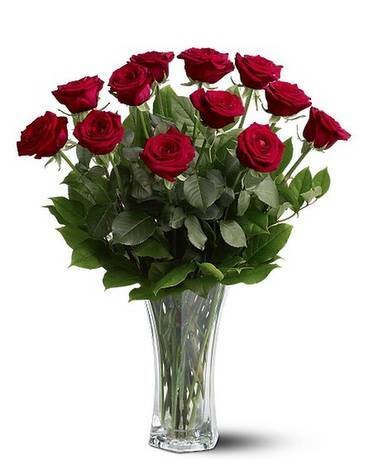 Make her birthday special with a festive bouquet filled with fresh flowers. 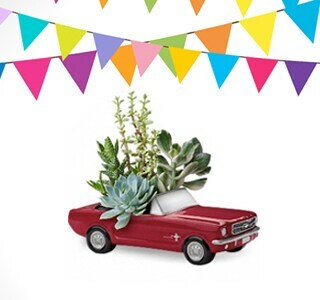 There is nothing better to give a man than a new car…even if it is too small to drive.